Any size, in 60+ different designs, Pre-primed! View our complete range of MDF skirting boards and specify the size and style to suit your home. 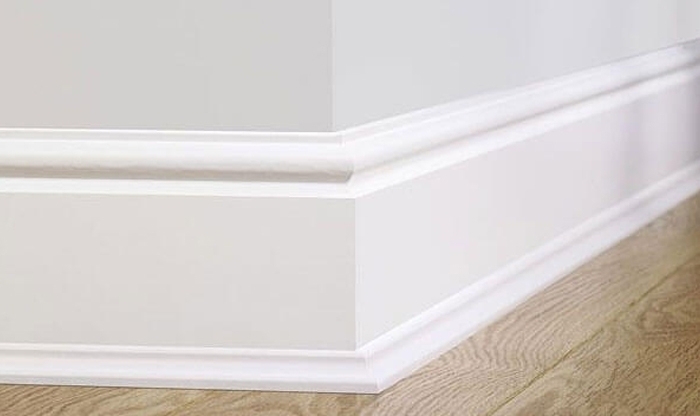 Skirtings R Us are a leading UK manufacturer of quality High Density MDF skirting board and architrave. 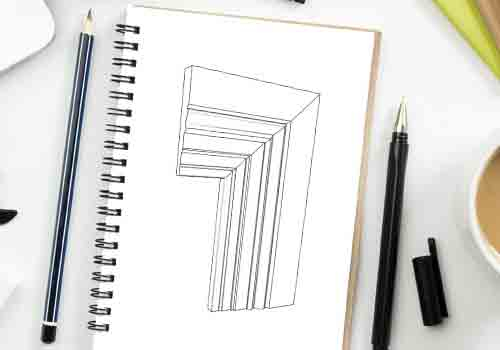 We offer a bespoke range of over 60 individual skirting board profiles, with matching architrave. 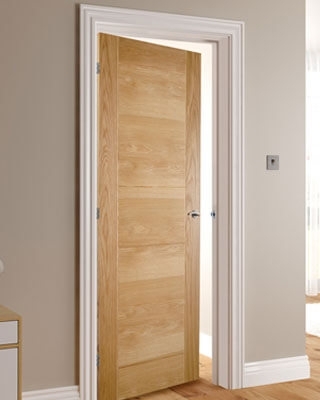 Both skirting and architrave products are fully customisable with different dimension and finishing options, but are usually ordered pre-primed, providing a classic white skirting board colour which can be quickly installed. 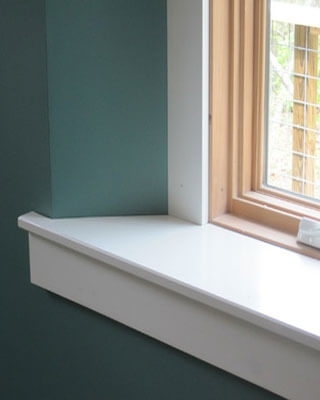 Unlike with a DIY retailer, stocking just a few shapes and sizes, we are confident our range of skirting profiles will add a distinctive personalization to your home. If you need skirting fast then you're in the right place! We can normally deliver un-primed boards or products from our Express Range on an express delivery, but please call us to confirm availability. If you require a bespoke skirting board, please call us on 01905 621678, or email us at sales@skirtingsrus.co.uk, and we will be happy to quote you for your individually tailored requirements.